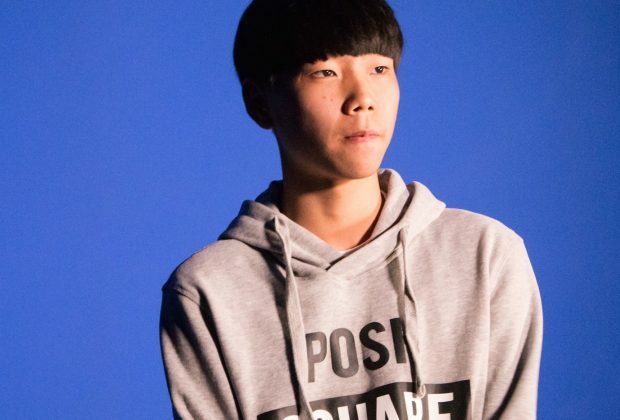 Hiss is a beatboxer from South Korea and is definitely a beatboxer to watch out for. He has made a name for himself on the online battle community and in his home country. He accredits a friend for getting into beatboxing. 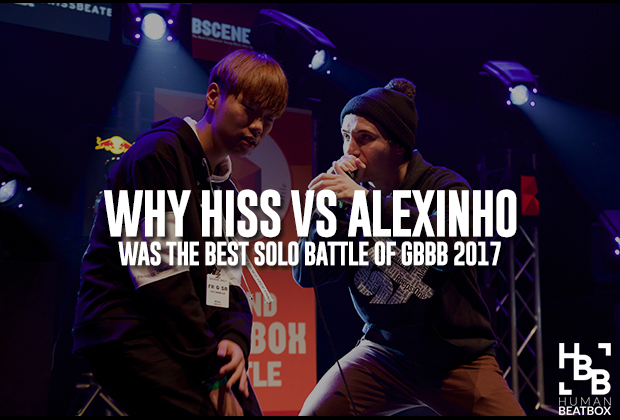 In 2016, Hiss became the wildcard winner to the 2017 Grand Beatbox Battle in both the solo competition and was invited into the Tag Team category along with fellow South Korean beatboxer, Two.H. Hiss’s Wildcard was widely praised for its clean technicality while incorporating solid melody throughout. 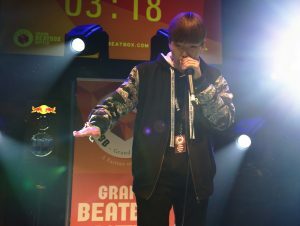 Early 2017, Hiss competed in the Korean Beatbox Championships. He made it into the quarter finals before losing to Mighty. In the 2017 Grand Beatbox Battles, Hiss placed vice-champion in the Solos; an amazing accomplishment for Hiss’s first live international battle. His first battles against Slizzer, Slizzer points out that he had been beatboxing before Hiss’s birth (Hiss was born in 2000). Hiss then faced his idol, Alexinho, in the semi-finals, before facing Napom in the finals. Videos on Hiss's YouTube have gained popularity in 2017. His wildcard submission video was widely popular among beatboxers. 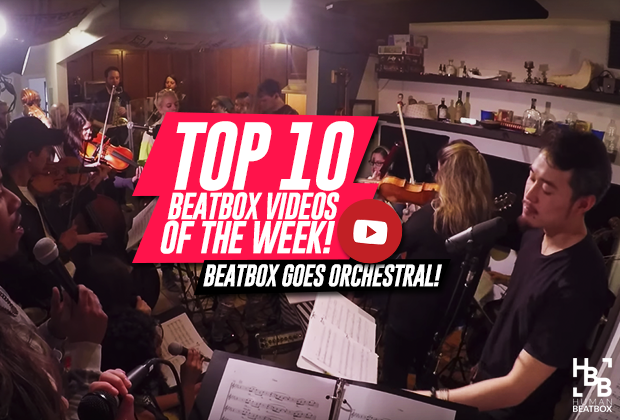 His Beatbox Medley saw a rise in popularity. Hiss also releases his own music on his YouTube Channel. Some of the popular ones are those that remix other beatboxers. Hiss hopes to become the Grand Beatbox Battle champion and the World Beatbox Champion. What is your style? Where do you draw inspiration from? Hiss describes his style as Trap and Hard style. He says his favorite beatboxer is Alexinho.